Urban Airship achieved the furthest position in the leaders quadrant for our completeness of vision, a criteria Gartner uses to rank vendors in their Magic Quadrant reports. Download the report today. Gartner has just published its first Magic Quadrant for Mobile Marketing Platforms, and we’re proud to say we’ve been named a Leader — achieving the furthest position in completeness of vision among the 15 vendors evaluated. This graphic was published by Gartner, Inc. as part of a larger research document and should be evaluated in the context of the entire document. 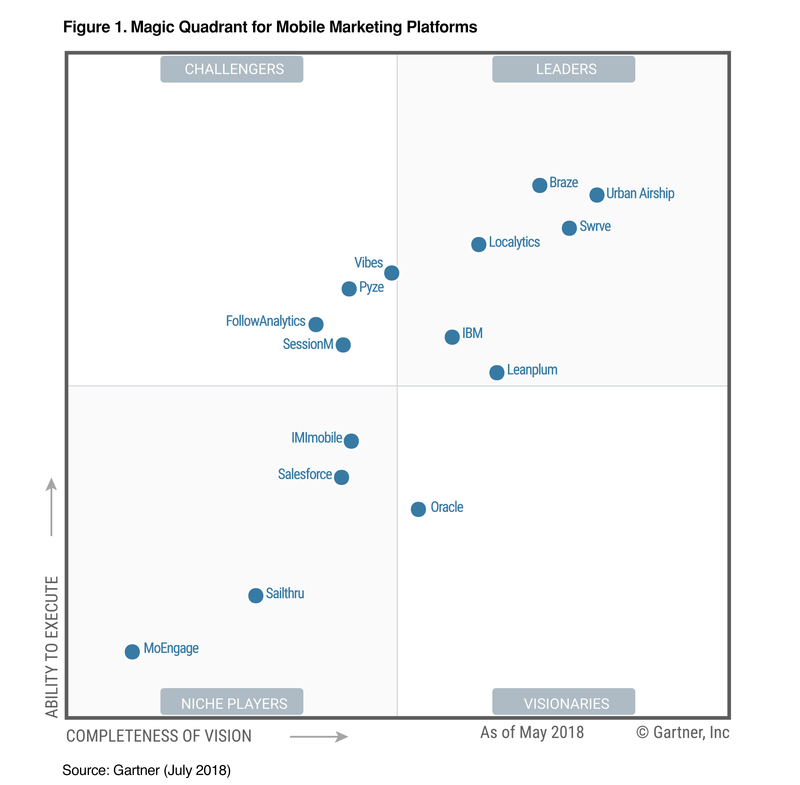 Download the full Magic Quadrant for Mobile Marketing Platforms report here. A pioneer in the mobile engagement space, we’re continuing to innovate to bring mobile-native techniques and predictive AI to “traditional” channels like email and web notifications. Our Digital Growth Platform is structured to help marketers unify both mobile and traditional channels in a single platform — and create smarter campaigns with data-powered cross-channel orchestration. All of these innovative capabilities result in high value, real-time, contextual customer engagement that is the hallmark of success for modern brands. “We believe Gartner’s recognition of Urban Airship as a Leader is validation of our market-leading ability to set new standards for customer experience by powering real-time interactions across any channel — apps, websites, mobile wallets, email, SMS, voice and more,” said Brett Caine, our president and CEO. 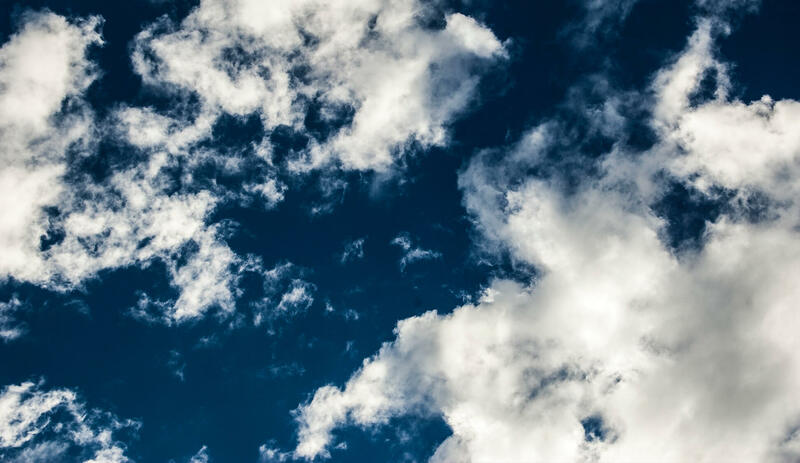 >> Click here to download a complimentary copy of the Gartner report. Gartner does not endorse any vendor, product or service depicted in its research publication, and does not advise technology users to select only those vendors with the highest ratings or other designation. Gartner research publications consist of the opinions of Gartner’s research organization and should not be construed as statements of fact. Gartner disclaims all warranties, expressed or implied, with respect to this research, including any warranties of merchantability or fitness for a particular purpose.